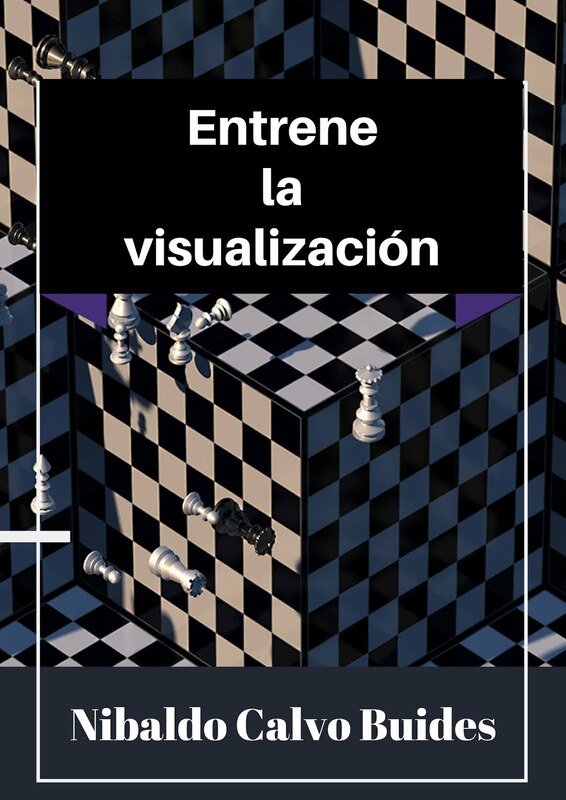 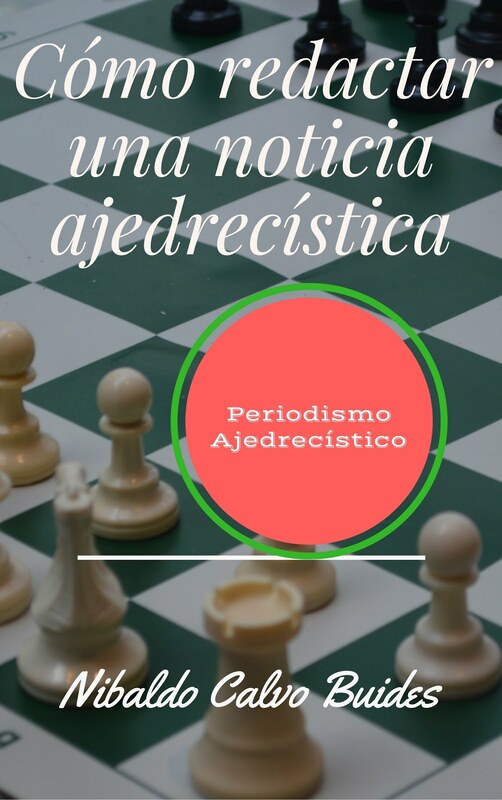 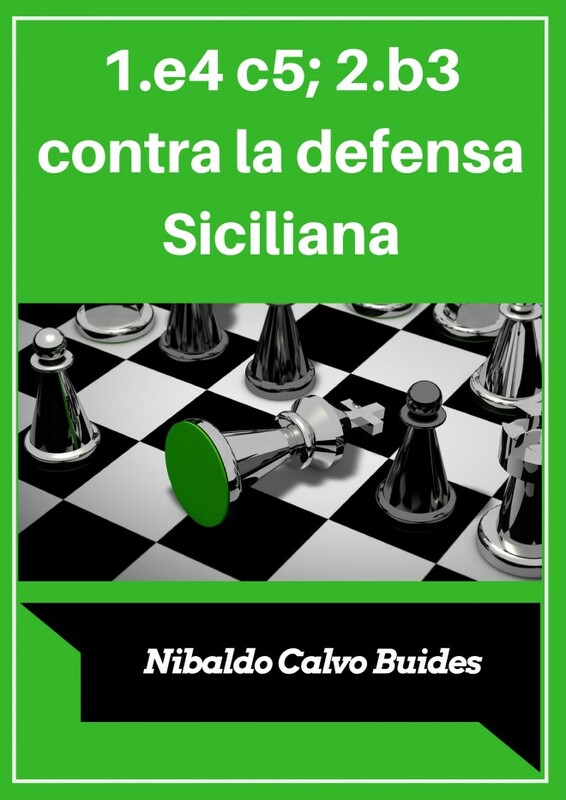 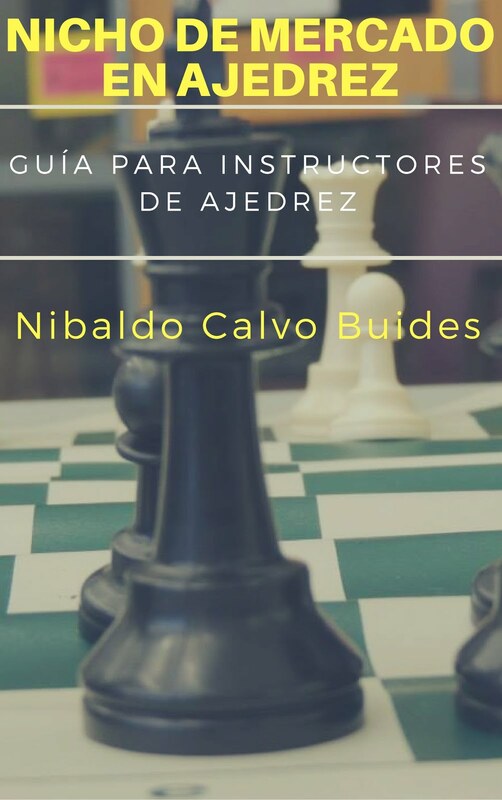 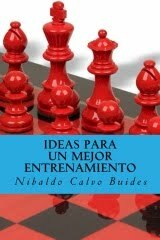 My name is Nibaldo Calvo Buides, I am a chess Expert with International Rating, trainer with 20 years of experience and Author of 5 chess books. 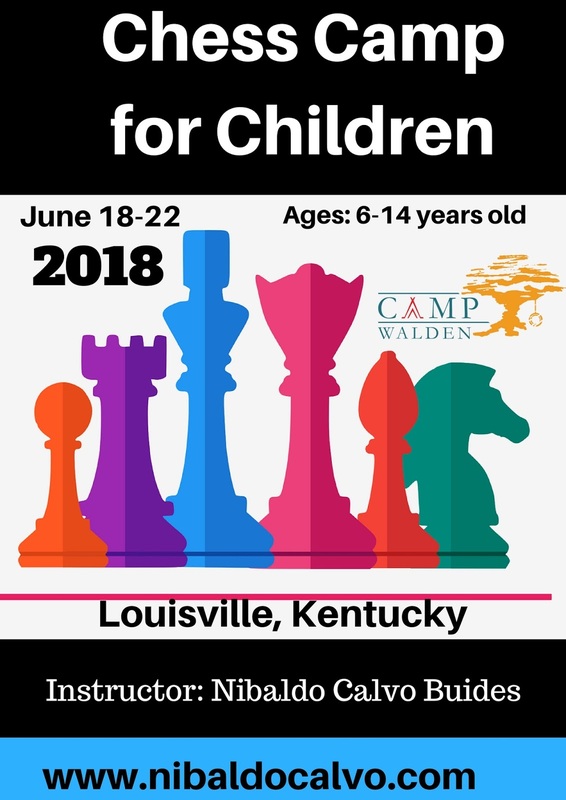 I will conduct a Chess Camp for Children on June 18-22/2018 at Walden School (Louisville, Kentucky). 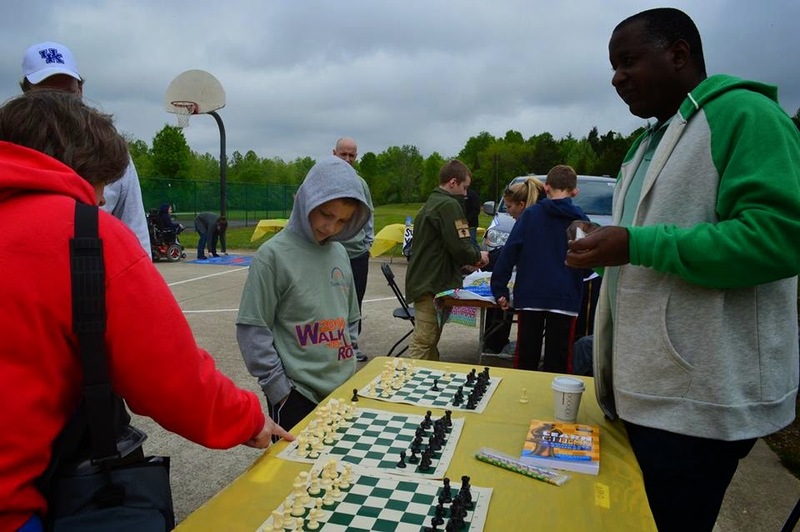 It will be for beginning chess players.